Discussion in 'One Piece Manga Spoilers' started by Vizard, Feb 14, 2019.
ignisC4t and Chill024 like this. Kyoshiro attacks Komurasaki. She's severely injured. 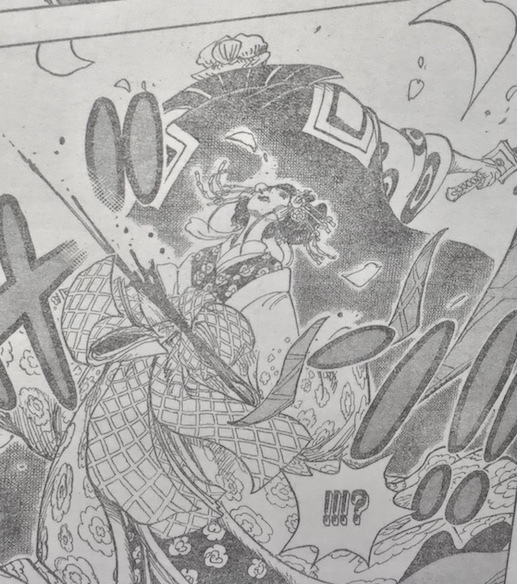 Kyoshiro pulled out the Kozuki family's secret card ( Two birds and the snake) from Komurasaki clothes after she fell. Hanzou saw Shinobu and remembers when she was such a beauty that could even rival Nami, but you look at her now…. Big Mom: Rabbit bowl? Is there a lot of mochi bean soup? Then let’s go! You got it @Chill024 if I’m the first with full details again, I’ll place in a spoiler. WTF? 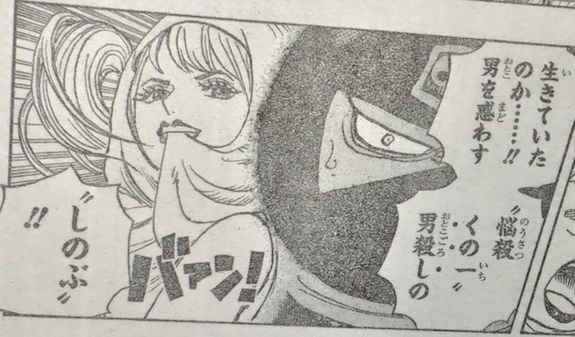 Robin needs to be saved by Nami? camoramo24 and ckimbrew like this. noooo!!!!!! I loved Komurasaki!! dammit. this blows. From redon (Arlong Park Forums). There's something in the series' pacing that turns me off, i just dont know what. But Im getting less hyped. Anyone else feeling the same thing? you mean the pace is slow or fast ? because right now the pacing is one of the fastest in One Piece history. What bothers you ? I couldn't agree more. The pacing is fast. Tbh, i can't find the reason as to why im less interested. Maybe because of the characters? 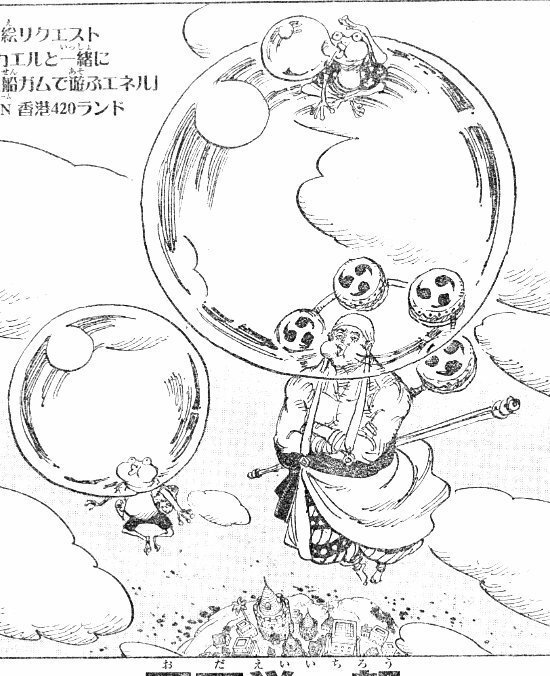 Maybe because of the story in Wano, or maybe because Oda-sensei is going out of his normal way of writing the story? Not really sure. Maybe its just me after all. when did you start reading One Piece ? when did you catch up ?